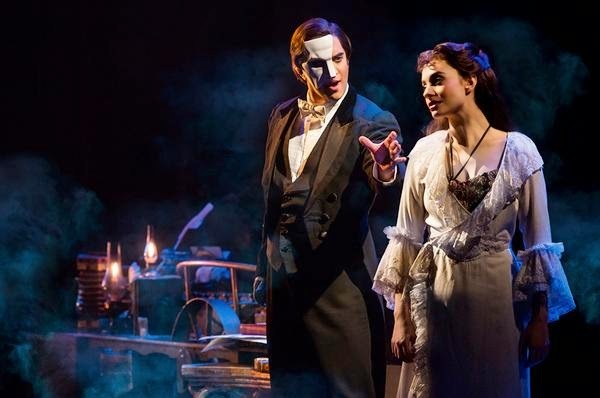 British theatrical producer Cameron Mackintosh adds more magic to The Phantom of the Opera, which opens tonight at the Winspear Opera House located adjacent to Museum Tower Dallas. Audiences can expect more of a "'finished world' stage space," associate director Seth Sklar-Heyn told TheaterJones. "We've filled in the gaps of how the original space was conceived and grounded in the space of a more realistic world, but we haven't lost the elements of theatricality and spectacle." Andrew Lloyd Webber's much adored production is celebrating its 26th year on Broadway and will continue to play in the AT&T Performing Arts Center through Sunday, August 24. For a list of preferred restaurants curated by the AT&T Performing Arts Center, click here. Residents, allow Museum Tower's 24/7 concierge to make your ticket purchase and additional accommodations.